Home / Blog / We Speak / Is There Any Way to Connect to an Odoo Server with MongoDB? 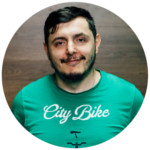 Mobilunity is glad to perform you the interview of our senior Odoo developer Anar with more than 10 years of experience. We have asked him “Is there any way to connect to an Odoo server with MongoDB?” and here’s what he replied. 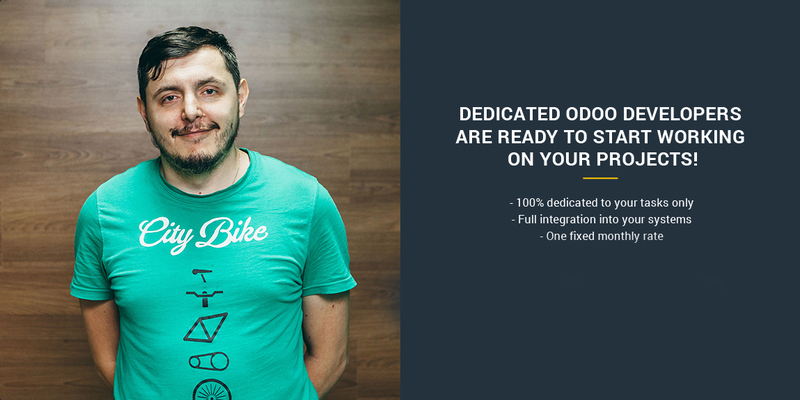 Odoo is a framework strongly closed to PostgreSQL. It uses many of it specific features. It is possible to use other DB on Odoo server, but you will lose all advantages of developed framework and even security. For this you must change most of core files, change procedures for create and backup. And even backup structure and filestore would be changed. If you set this as target you can reach it, but any advantages you will get, will not worth spent time and resources. So use PostgreSQL. Hire our best Odoo developers now and make a huge profit out of it!